The heart is the human organ that most of us associate with love. It is truly a great feeling when you feel that someone or a lot of people love you just the way you are. You can actually create a letter to say your warmest appreciation. With this, heart fonts will be of great help to show how you feel. Not only in letters do heart fonts look good, they can do wonders on different works as well. Heart fonts really look good, especially when they are used properly and appropriately. 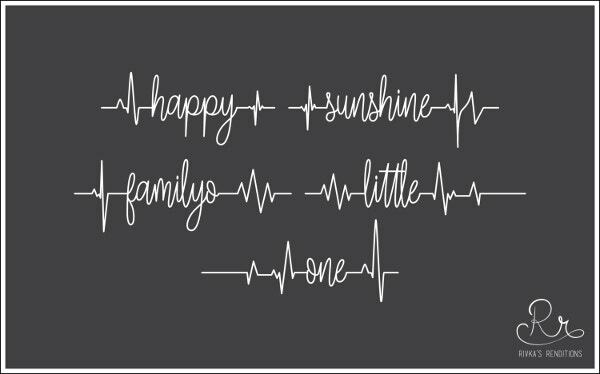 There are a lot of heart font styles available for download in the link provided. Should you have any upcoming projects, you may use our heart fonts to give more character to the document that you will be doing. You can create a personalized card and use the heart fonts as the design aesthetic of the primary page. There are a lot of cards in the market already and creating a personalized one will make the receiver of the card feel more appreciated and loved. Banners for Valentine’s and other romantic events also need to look good and be able to show the emotions that binds people within the event proper. 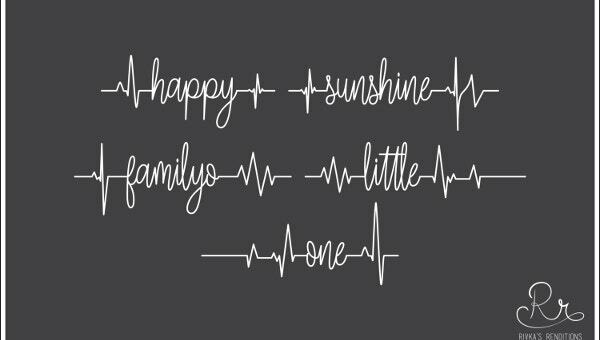 Our heart fonts can be of great use to create a unique banner filled with love. 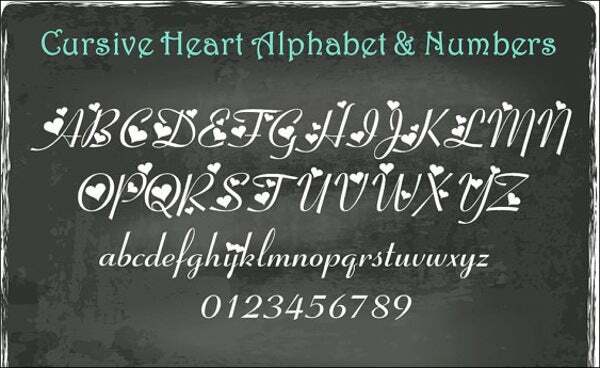 If you just want to use them on normal days, you can use our heart fonts on item labels and other personal documents. 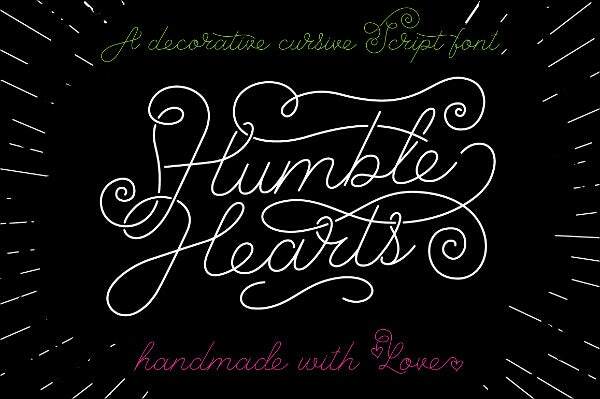 Our heart fonts will also look good on different merchandises. If you want to have a design printed or applied in one of your items, use our heart fonts as it will give a romantic character to wherever it is being placed. 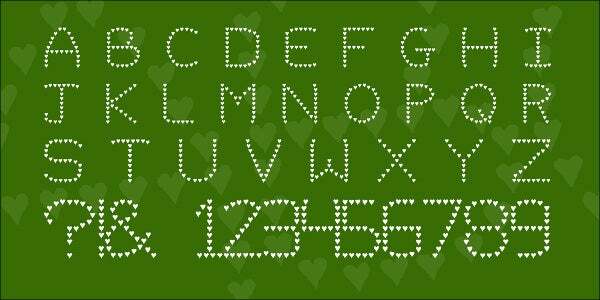 Aside from our heart fonts, we also have romantic fonts that you may be interested to download on our website. The saying “Actions are better than words” may be true, but isn’t it amazing if you’ll know it through words too? Words may be spoken to give more impact, but writing what you feel is something that can also be done. If you want what you write to be more special, use our heart fonts in creating that letter that can change your life and the life of the person to whom you are to give it. It is always a good feeling to show how you feel. 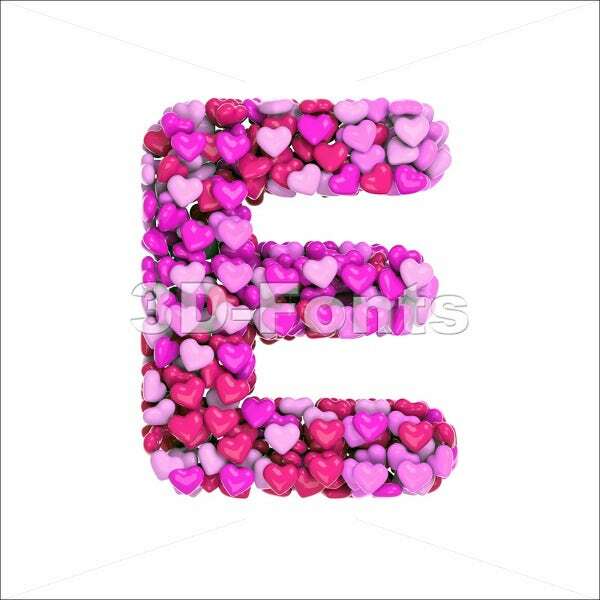 Make it even more special by using special elements like the heart fonts that you can download and make use of. With a variety of heart fonts available, surely one of them will get your attention. 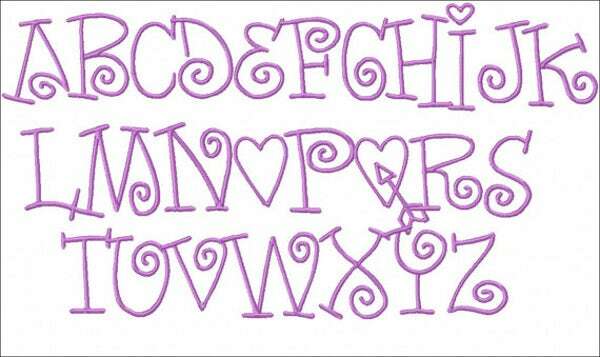 Look for that special font that will relay your message in the most romantic way possible. 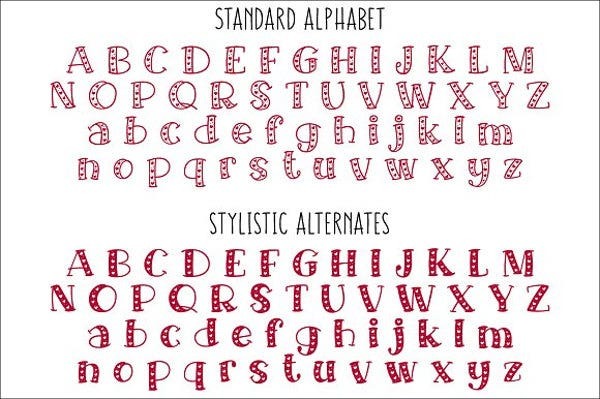 It is of importance to look at fonts that also has the same or the nearest characteristics like what you have. This way, it is for sure that whoever will look at it will remember that it is your heart who speaks through the fonts that we have provided. For a more special event that binds two people together, you may use a more special font too. Use our wedding fonts as a part of your wedding preparations.